So how to know that your Facebook contests are legal? 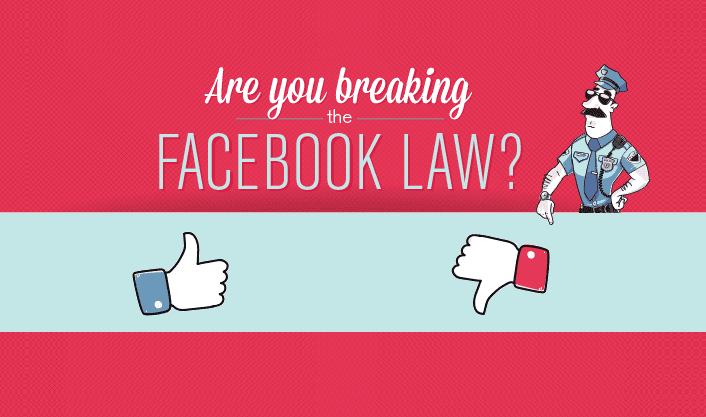 The folks at ShortStack put together an infographic called "Are you breaking the Facebook law" that explains the right way to running a Facebook content. Social Media Infographic: Is your Facebook contest legal?